Memorial: Dawlish Memorial Inscription DALLMAN L.C. SERGT. R.F.A. Charlie must have joined the army early in the War as he was awarded the 1914-1915 Star, as well as the Victory Medal and the British War Medal, suggesting that he joined when he was 18. He progressed to the rank of Sergeant at the age of 22 when he died. 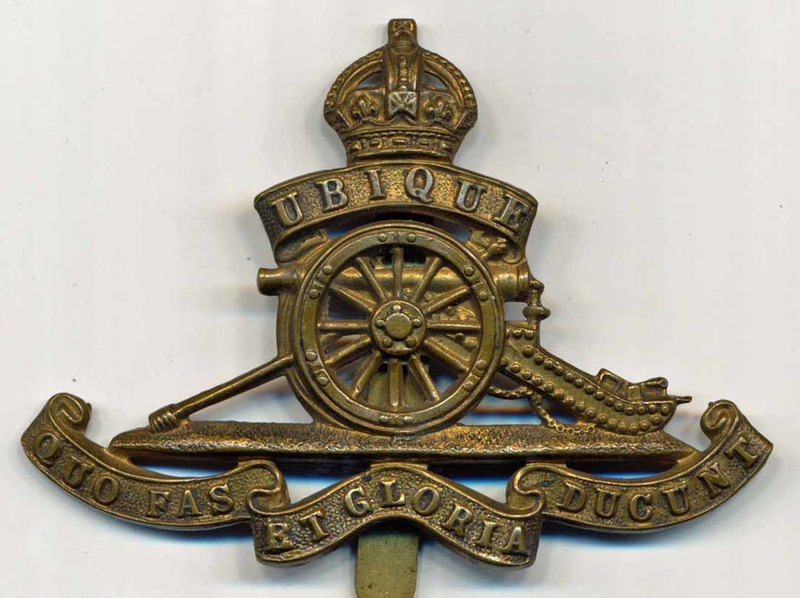 Leonard Dallman is described in some records as being with “A” Battery, 113th Brigade, Royal Field Artillery (RFA). In early 1917 many RFA Brigades were detached from Divisions and placed under orders of higher formations. From this point they were known as Army Brigades. This change in command and organisational structure affected regular, Territorial and New Army units alike. Throughout the war there were many changes, with batteries being moved from one brigade to another. It appears from the records accessed that Sergeant Leonard Dallman was transferred to the 115th Brigade, serving with the 26th Division. Fighting at first in France they were moved to Salonika via Marseilles in November 1915. In mid 1918 some units were moved back to France while others were in action at the Third Battle of Doiran. Advance units crossed the Serbian-Bulgarian border on the 25th September and the Armistice with Bulgaria came two days later. The Division advanced towards Adrianople in Turkey but the fighting was soon at an end and the 26th Division became part of the Army of the Danube and later, the occupation of Bulgaria. The press announcement in the Plymouth and Exeter Gazette of Thursday 19 December 1918 stated that Sergt Dallman died in Salonika from pneumonia, and the Register of Soldiers’ Effects records his death with “A” Battery, 115th Brigade at 78th Field Ambulance Station, Salonika. Leonard Charles Dallman appears to have been known as Charlie from an early age. Leonard John Dallman was born in Kent at Keston, near West Wickham and worked as a gardener, an occupation which was passed on to his son. Charlie was born at Mamhead (GRO ref 1896, Jul-Sep, St Thomas, vol 5b, p 69) but the family came to live at 3 Frederick Cottages in Dawlish ca. 1901.